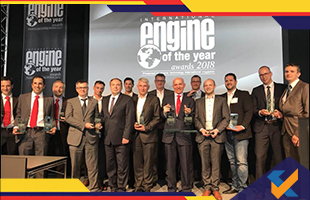 With the International Engine of the Year Aeards2018, held in Stuttgart, Germany, Ferrari has scored a hat trick, as it won the overall trophy for the third consecutive year. This laurel was showered on Ferrari for its 3.9 litre V8 that powers the 488 Pista. Not a very close second, the Porsche 3-litre six0cylinder turbo fell far short of the former’s performance and advanced technology exhibited by Ferrari’s engine. The 488 GTB gets the most powerful iteration of theV8, churning out peak power of 720hp and torque rating of 770Nm. The Pista can attain the 100kph mark from standstill in just 2.8 seconds and onwards to 200kph in 7.6 seconds. No wonder, the 3.9 litre V8 also bagged top honours in the ‘Performance Engine’ and the ‘3.0 to 4.0-litre’ categories, besides the overall prize. Dean Slavnich, co-chairman of the IEOTY Awards, stated that in the 488 GTB, the 3.9 litre eight cylinder came as close to perfection as possible, with its high-performance turbocharged engine. No wonder he rival powertrains were completely overshadowed. He also added that with the redevelopment and tweaks made for the 488 Pista, “the best engine in the world just got better”. In the Electric Powertrain category, created specifically for full-electric vehicles in 2017, Tesla’s all-electric powertrain emerged to be the winner. It was also awarded the title of best ‘Green Engine’.  As far as the ‘sub 1.0 litre’ category is concerned, Volkswagen’s 999cc three-cylinder turbo outshone Ford’s popular Ecoboost, which had enjoyed its winning streak for six years. Various offerings of Volkswagen, BMW, Audi, Porsche and few other premier carmakers won awards in different categories. Coming to the ‘above 4.0 litre’ category, Ferrari’s explosive 6.5 litre V12 emerged victorious, securing a hat trick of wins. The V12 was also the recipient of the best ‘New Engine’ award.